Energy saving lightbulbs can help save on electricity costs. 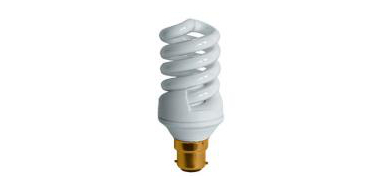 To fit the needs of all applications, we have a wide selection of CFL, LED, and fluorescent lamps available. Part L of the current building regulations mandates that all new and existing buildings must meet a minimum standard of energy efficiency. The items here and in the energy management section can help contractors, architects and lighting designers meet that standard.